Web banners come in all shapes and sizes to fit in and around the most common web page layouts around. Which ones should you select for your business? 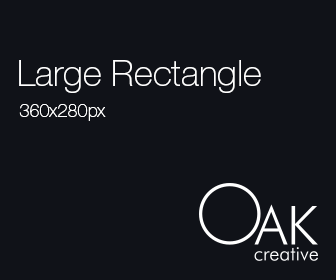 We’ve put together a few examples of web banner sizes, showing you the most common sizes. 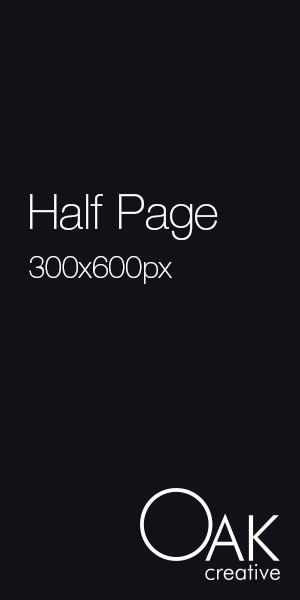 For those really new to web banners, the unit of measurement for web banners is pixels, or ‘px’ for short. Width is always stated before the height. One of the more effective web banner sizes is the large rectangle web banner. Good for showing up amongst columns of text, and a nice shape for easy-to-read text and imagery. 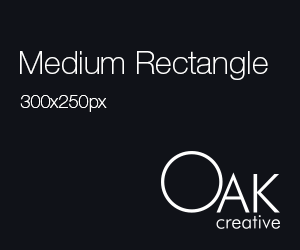 Another common, effective web banner size is the medium rectangle web banner. Typically performs well on an appropriate page. Horizontal orientated web banner sizes tend to be easier to read as you can fit whole sentences in them. This results in an easier flow to your advertising. These banners tend to appear at the top of pages. A larger web banner size offering a good size for advertising messages and visual elements. You can really sell yourself with a substantial area to promote products or services with supportive text and imagery. A good area of space to play with for mobile advertising. This takes up the typical mobile device width, with a bit of extra height for visuals and copy. Be sure to get in contact with us to discuss your web banner requirements. If you would like to read more on web banners, Google has a whole area dedicated to Advertising queries and questions. You can also see more examples of our web banner design here.